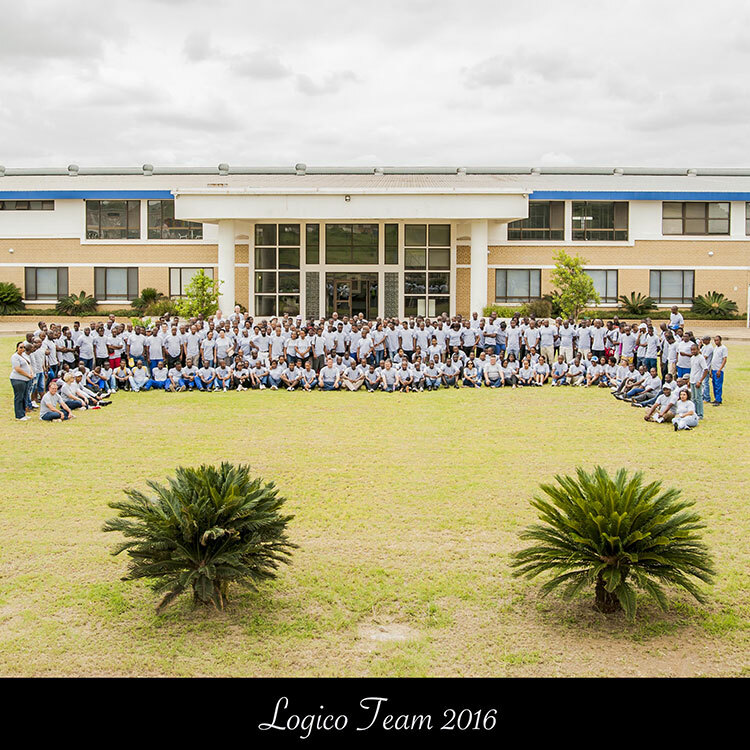 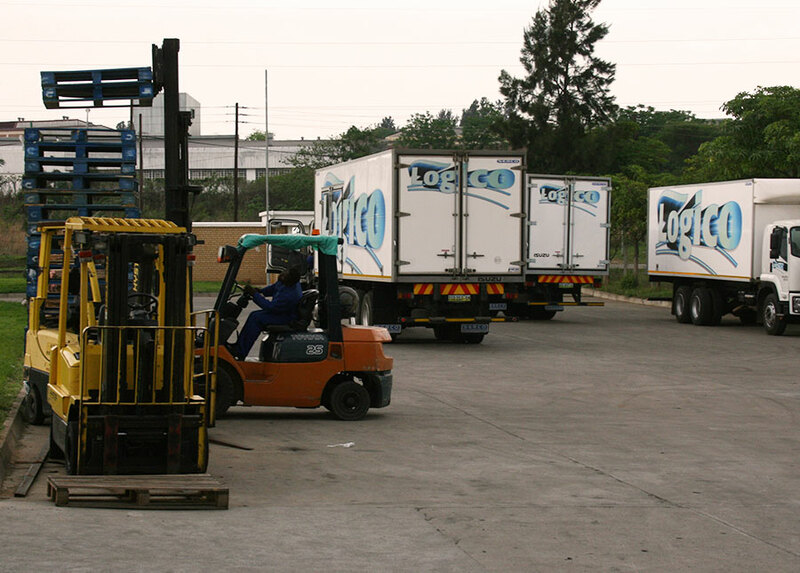 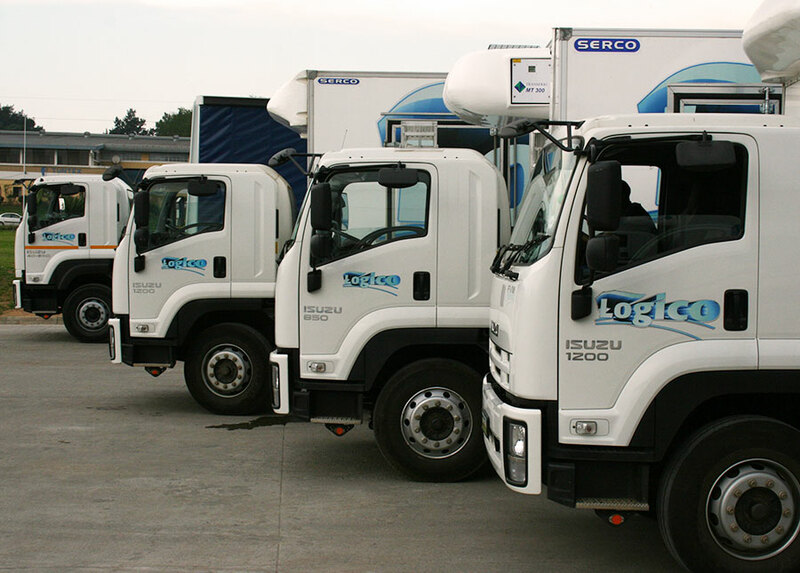 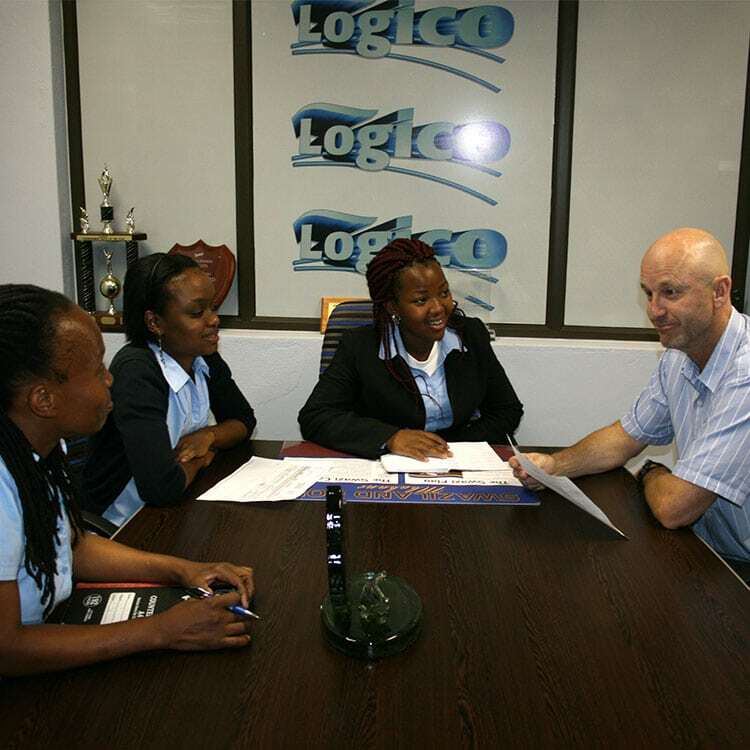 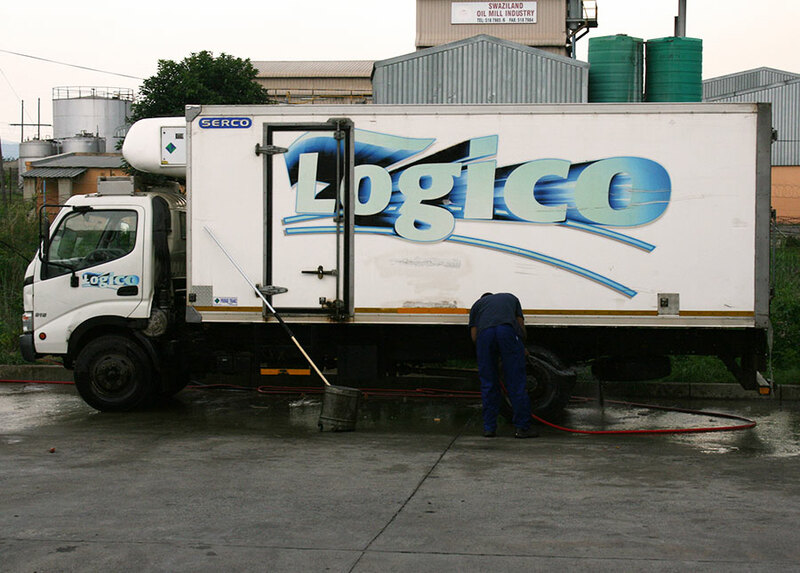 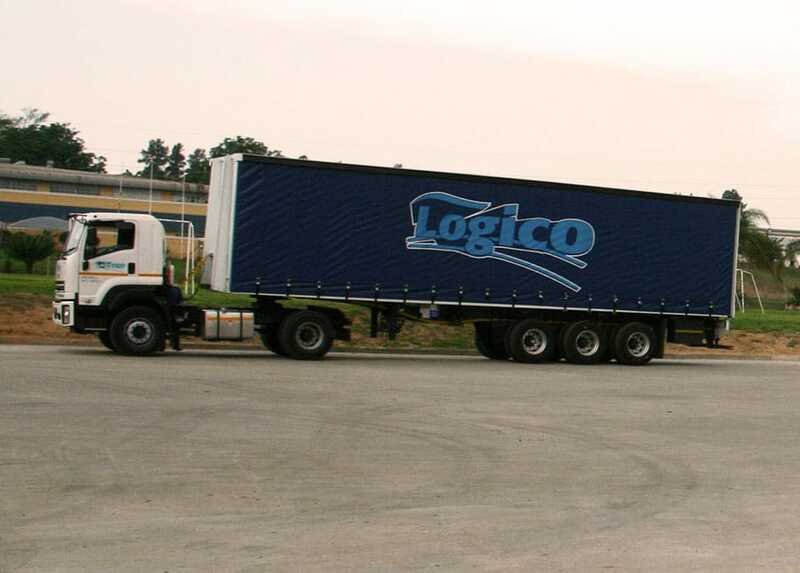 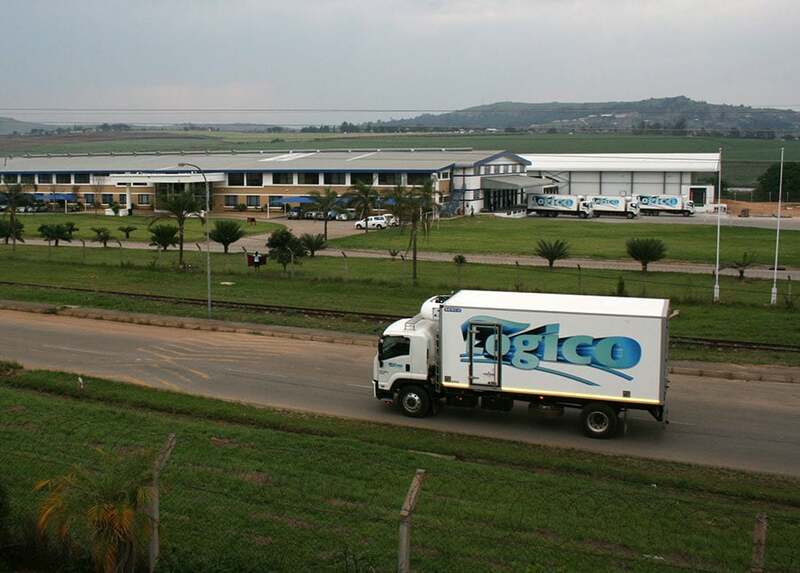 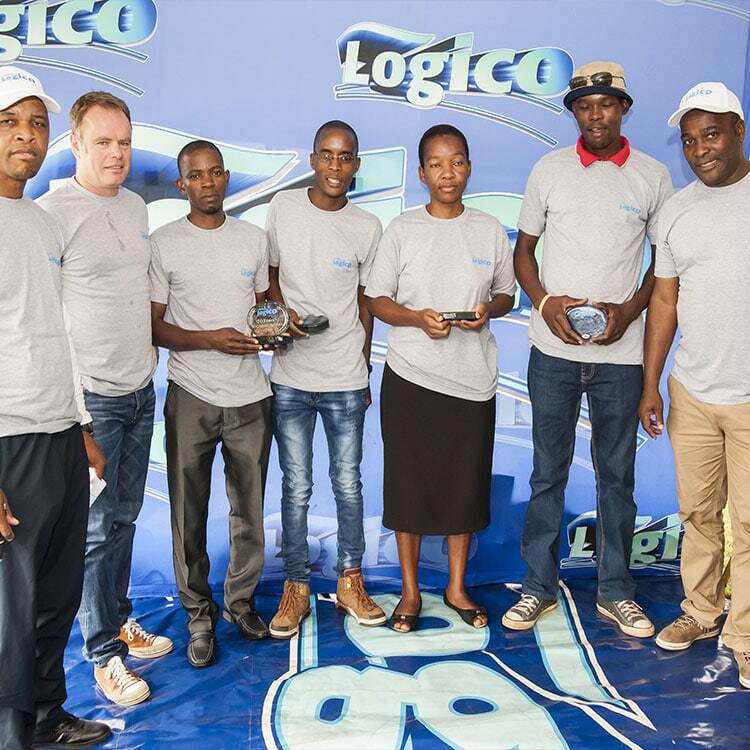 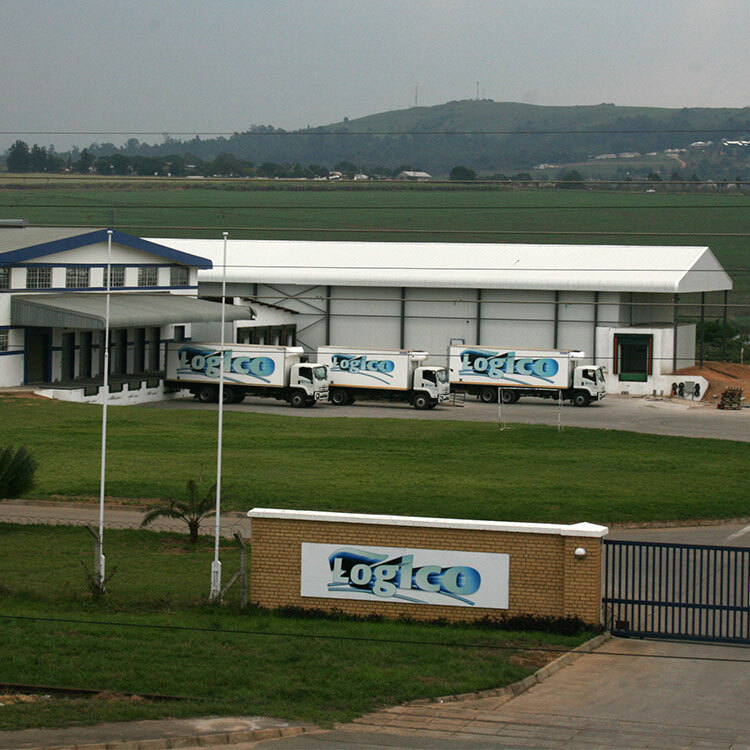 Logico’s fleet is well maintained and managed. 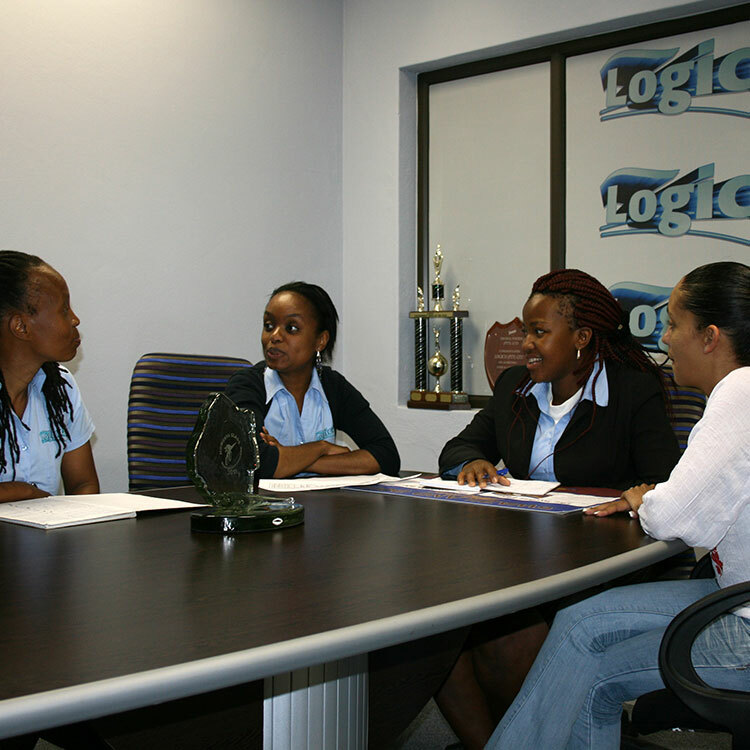 Our replacement policies ensure continuous service. 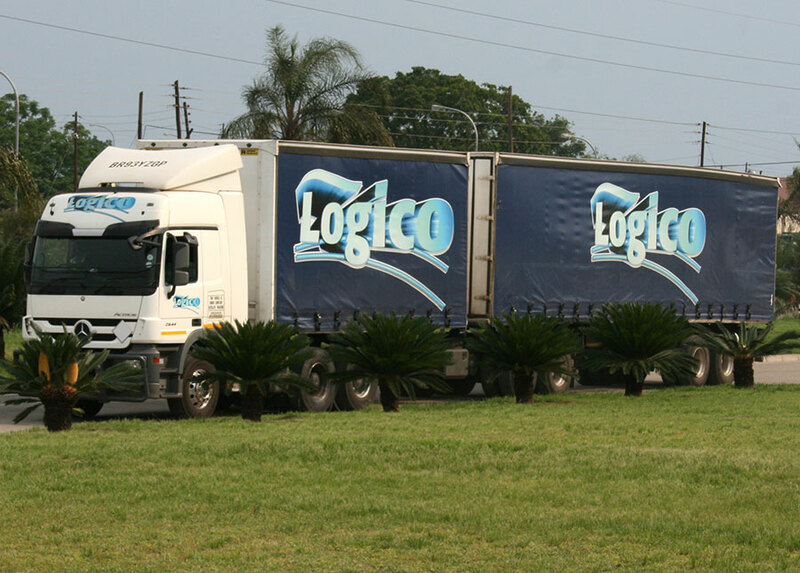 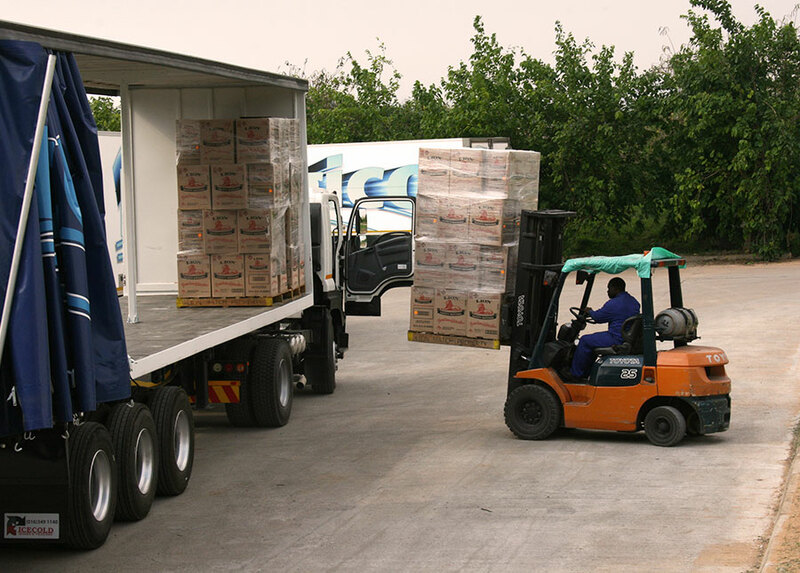 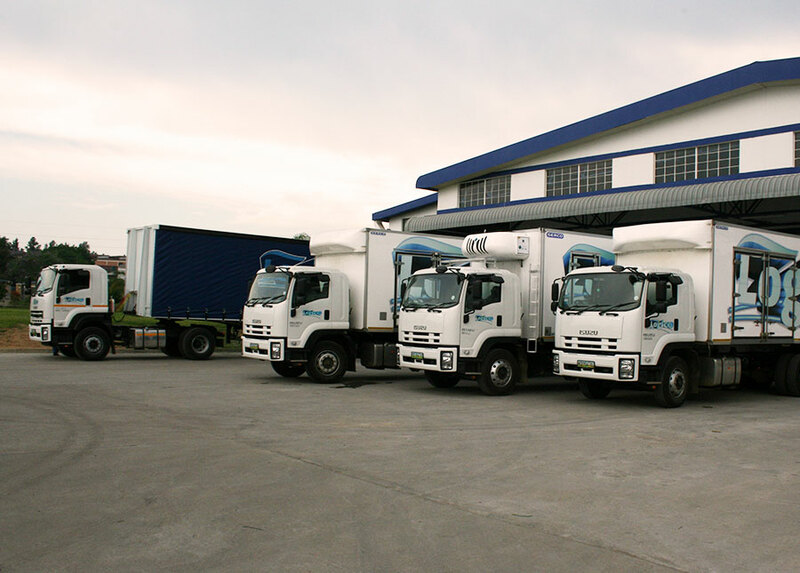 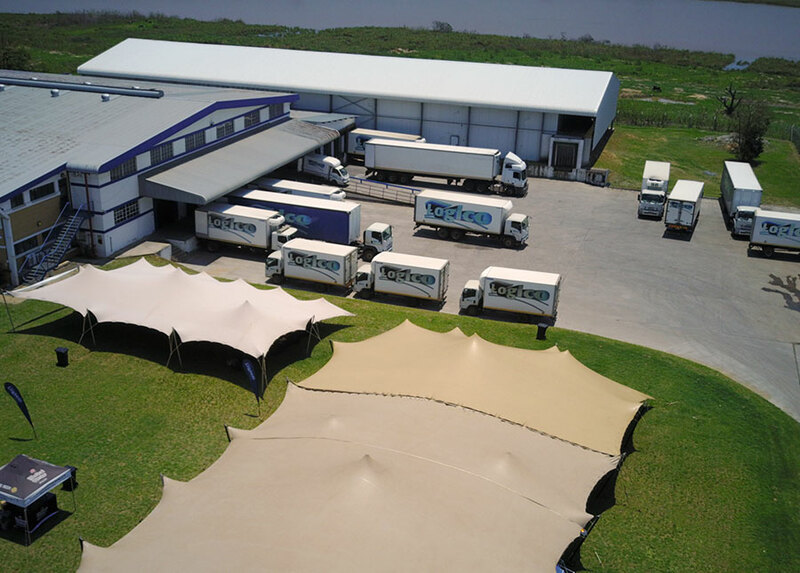 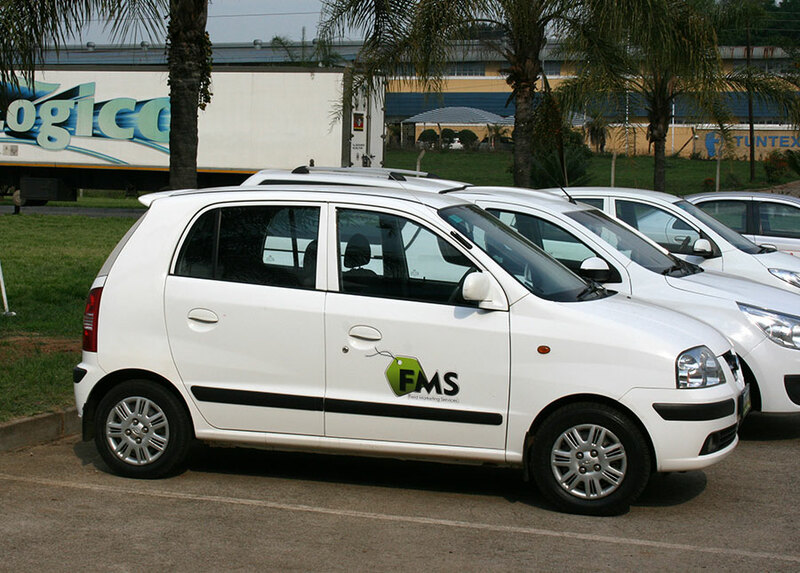 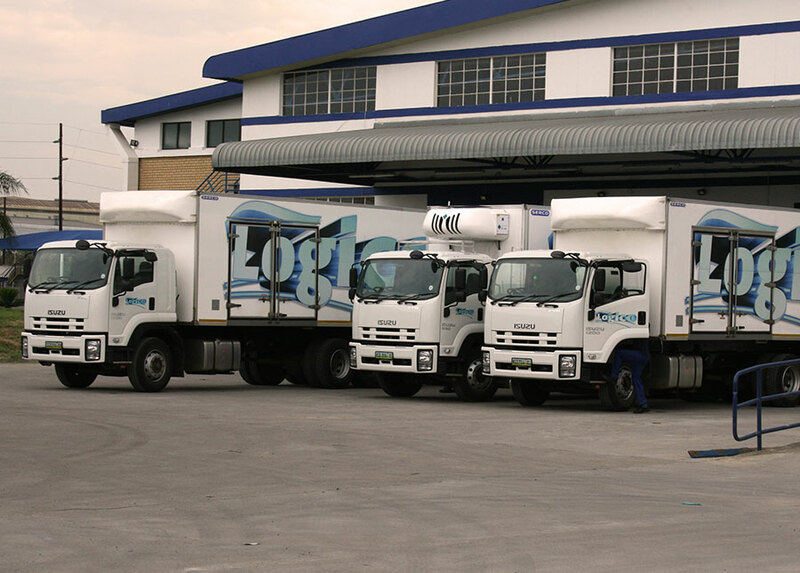 All vehicles have satellite tracking active for added security during transportation of goods. 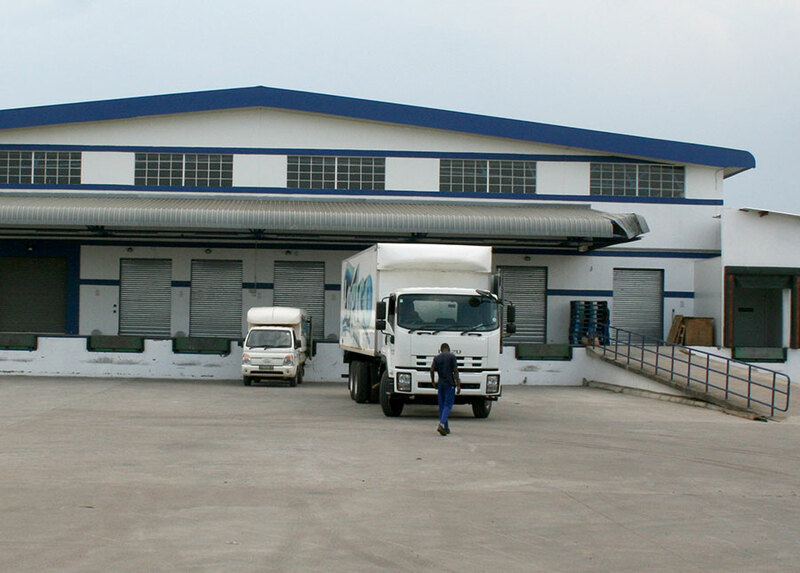 Error: Error validating access token: Session has expired on Saturday, 13-Apr-19 02:40:47 PDT. 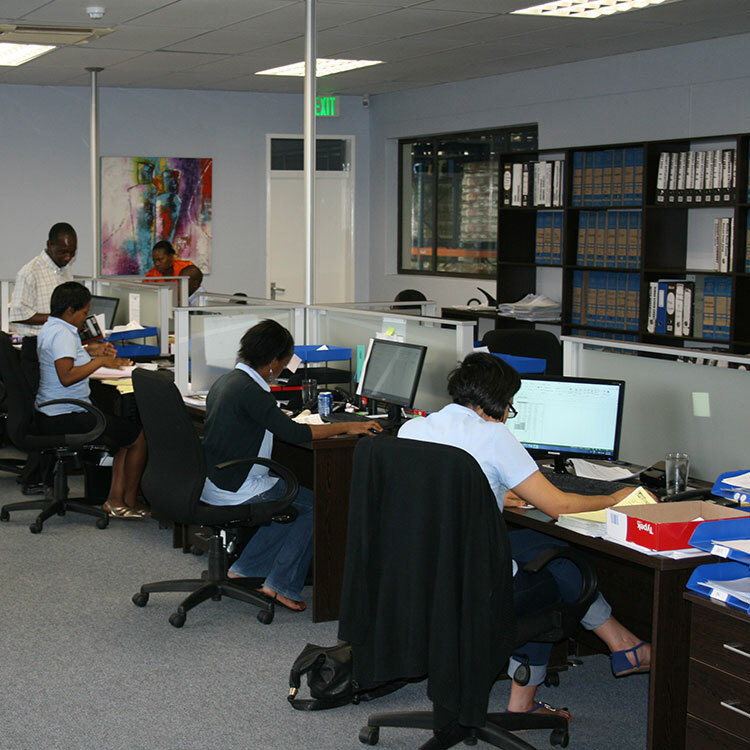 The current time is Friday, 19-Apr-19 05:29:24 PDT.